Many of us have heard about famous psychics, such as Nostradamus, Edgar Cayce, and perhaps even Harry Houdini. But there have been a number of other famous people with psychic or “psi” abilities that you may not have known about. Let’s explore a few of them! Mark Twain (born Samuel Langhorne Clemens), famous American author and entrepreneur, experienced a precognitive dream of his brother Henry’s death. In the dream, he attended his brother’s funeral and watched as a flower arrangement of white roses with one single red rose in the center was placed on the casket. Within a few weeks, Henry was involved in an accident that resulted in his death. The funeral, including the memorable flower arrangement, was as he had envisioned it. Abraham Lincoln and his wife, Mary Todd Lincoln, were very involved in the Spiritualism movement of their time (1840-1920s), holding séances at the White House and having ghost photography taken after their son Will’s passing. 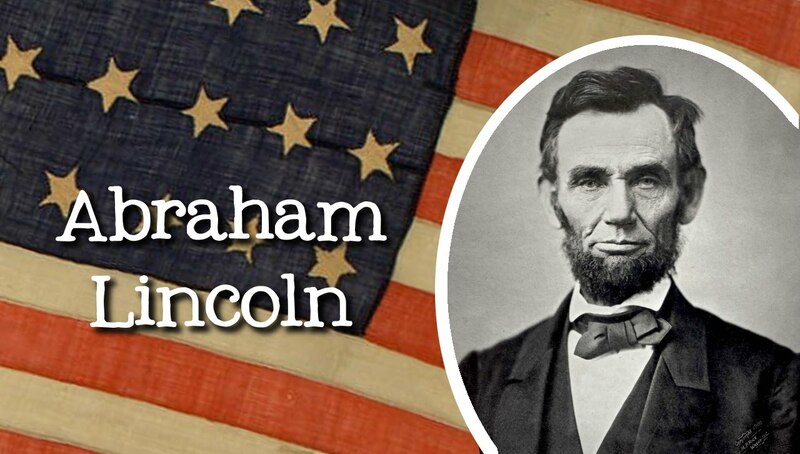 However, those that knew President Lincoln personally learned that he seemed to have knowledge of events prior to their happening, predicting the outcomes of battles before word was received, telling others as early as 12 years old that he would be president, and foreseeing his own death. Like Mark Twain, Lincoln dreamed of a funeral taking place in the White House and in that dream, he asked one of the soldiers who had died. The soldier responded, “The president. He was killed by an assassin.” Within a few days, he said goodbye (not goodnight) on his way to Ford’s Theater and was assassinated. George Washington is not often heard of when mentioning famous figures that had psychic abilities, but during the winter of 1777, after his retreat to Valley Forge, it has been said that Washington experienced three spirit visitations. Known as the “three great perils,” these visitations were interpreted as prophetic images of war for America. The first seemed to capture the struggle and loss of life in the Revolutionary War. The second foretold the Civil War, and the third may be predicting a war that has yet to occur, involving Europe, Asia, and Africa. These visitations were recorded in Washington’s own words and are cataloged in the Library of Congress. Serbian-American Nikola Tesla is well known today as a brilliant inventor, engineer, and physicist. Throughout his life, he experienced blinding flashes of light accompanied by visions, which gave him insights into his work and, some say, predicted the future. For example, in 1901 Tesla predicted the development of wireless communication and the smartphone – a handheld device that he envisioned being used for instant communication and for playing music in distant places. In 1926, Tesla described another handheld device that would allow people to see events occurring at a distance, equivalent to the streaming video we take for granted today. 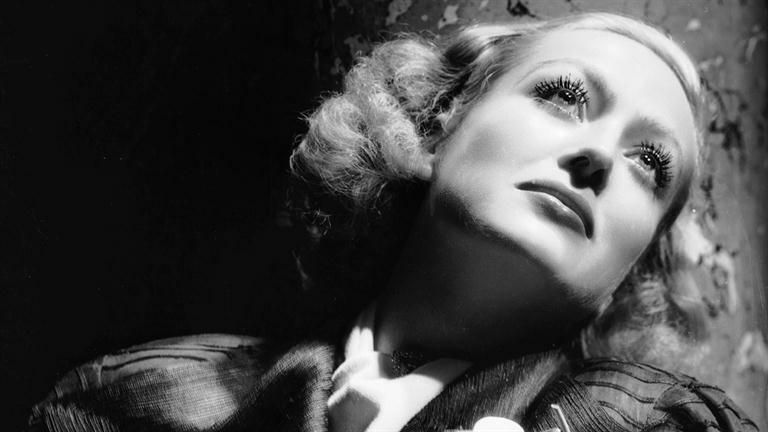 The actress Joan Crawford is not often associated with psychic abilities, but she definitely did have a series of experiences that qualify as telepathic. The actress claimed to have had an irrational fear of the dark throughout her life. As a result, she always left a light on in her bedroom all night. Over a series of days, her bedroom lamp would begin flickering and alternating between very bright and nearly out between 11 p.m. and midnight, which terrified her because of her fear of the dark. She called in an electrician and he found nothing amiss with the lamp or the wiring. She spent the third night she turned every light on in the house, but it was only the bedroom lamp that repeated the pattern. On the fourth night, she slept in a guest room and the lamp in the guest room malfunctioned exactly as had her bedroom lamp. The morning of the 5th day, she received a wire from New York telling her that an old friend had died the previous evening at midnight, having struggled for 4 nights between night and death. The friend had been rushed to the hospital for emergency surgery that took place at 11 p.m. the first night Crawford’s light trouble began. After that morning, there were no more incidences of flickering lights in her bedroom or anywhere in the house! 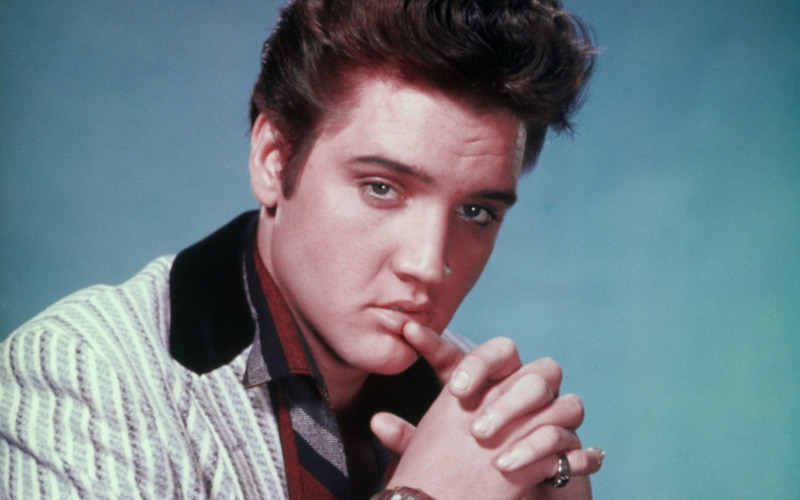 Elvis Presley is not someone you might expect to find on a list of famous psychics, but there is some reference to his ability to perform psychic healing that is very interesting! Elvis not only believed he had the healing touch, there are numerous accounts of others witnessing this phenomenon. For example, on a ski trip, a friend had an accident that greatly injured his knee – he was in so much pain, he could not walk and was awaiting rescue. Elvis laid his hands on the injured knee and the pain and the injury vanished. In another case, a driver with severe chest pain had pulled to the side of the road near Nashville, Tennessee. Elvis ordered his driver to stop so that he could help. Wrapping one arm around the man’s shoulder and placing his hand over the man’s heart, Elvis reassured him that he would be alright. The pain subsided immediately and after making sure an ambulance was on its way, Elvis got back in his bus and go back on the road. Elvis also claimed to have psychokinetic powers (psychokinesis is the ability to move objects with the mind), which he developed and improved the more he researched this topic. He claimed to be able to move leaves and turn the sprinkler system at Graceland on and off. Even after his death, many people still believe in Elvis’ healing abilities; to this day, visiting Graceland in the hopes of being healed. Crow, J. (2014). Mark Twain Predicts the Internet in 1898: Read His Sci-Fi Crime Story ”From the ‘London Times’ in 1904”. November 11, 2014. 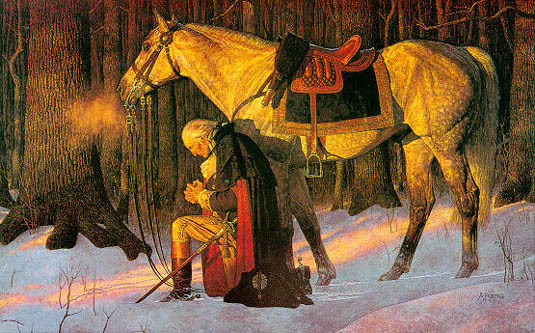 George Washington’s Visions and Prophecies. Available online. Gholipour, B. (10 July 2014). 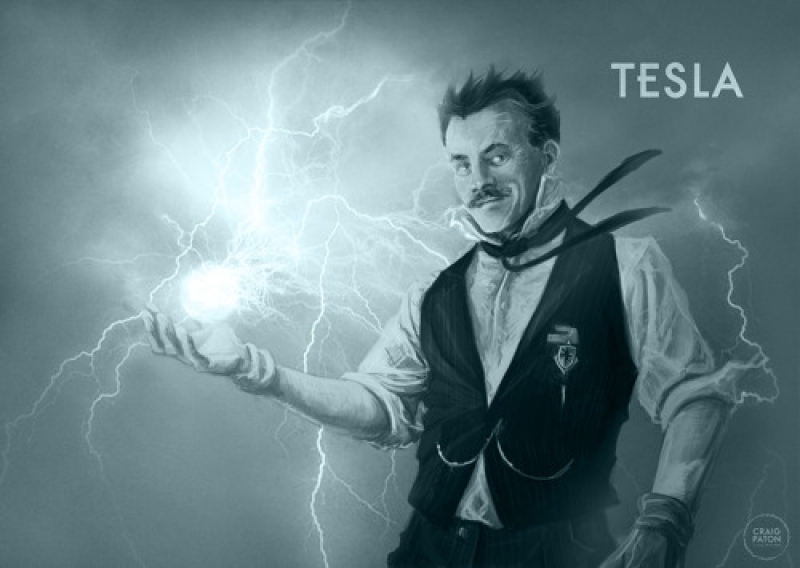 5 Visions That Showed Nikola Tesla Was Ahead of His Time. LiveScience. Martinez, S.B. (2007). The Psychic Life of Abraham Lincoln. New Page Books. 287 pp. Muldoon, S. (1947). 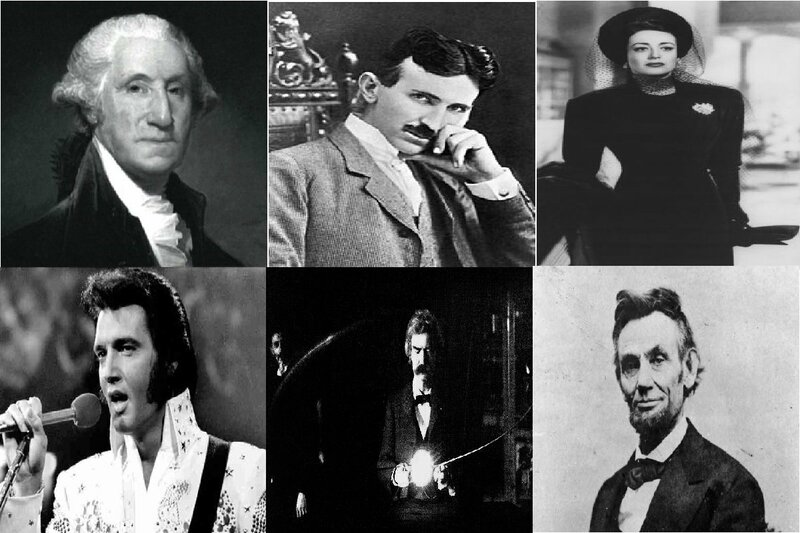 Psychic Experiences of Famous People. The Aries Press. 202 pp. Tillery, G. (2013). The Seeker King: A Spiritual Biography of Elvis Presley. Quest Books. 216 pp. Dr. Carol Pollio is the Director of Intuitive Investigations, a paranormal investigation, and earthbound spirit rescue organization. After a successful career as a Chief Scientist in a federal land management agency and having honorably served 31 years in the military, Dr. Pollio is now focusing on the field of parapsychology, blending her knowledge of scientific principles with her intuitive abilities and psychic mediumship skills. She is also a certified Parapsychological Field Investigator with the Office of Paranormal Investigations and an Elemental Space Clearing® Practitioner. I believe that this people who have the Psychic power are real, they become a part of us here in the Universe and amazing that they are very special people that we know and become a part of our History, glad I learn more about this special people and they will always be part of us and power they have is a part of us being here and they will stayed with in us forever.